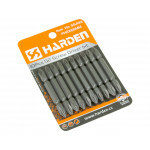 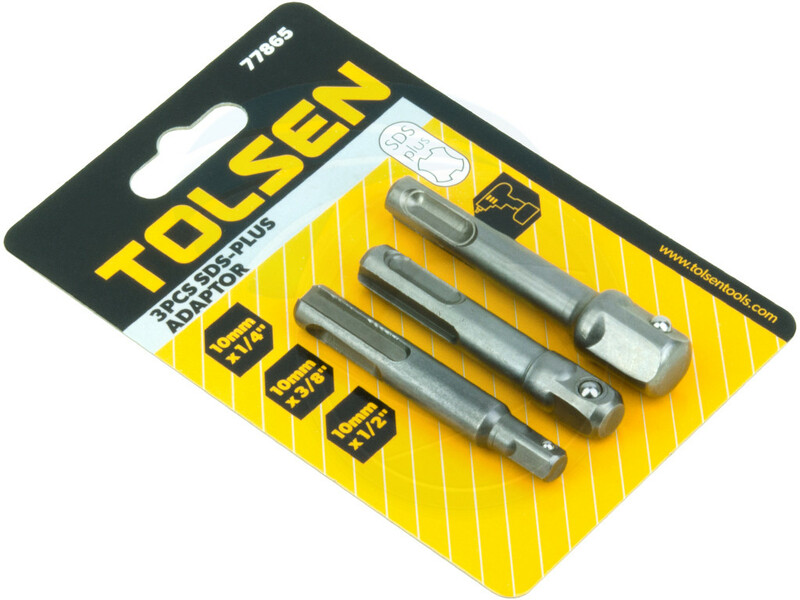 This set is perfect for the most impact driver or drills, and allows you to replace your ratchet with a high speed power tool. 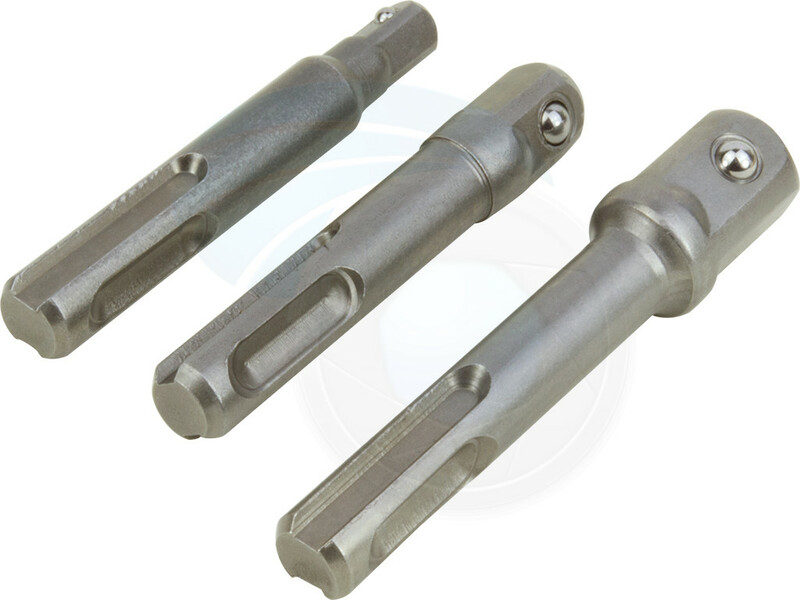 Spring-loaded ball bearing locks into sockets. 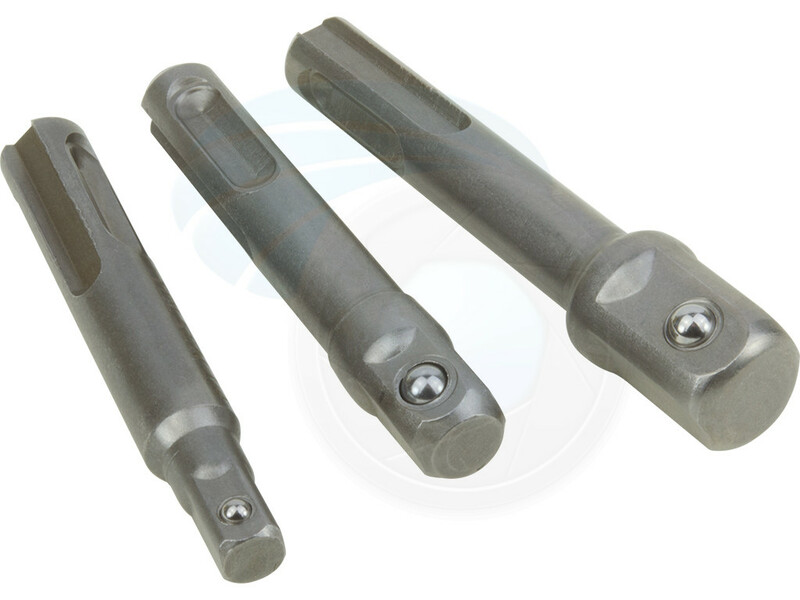 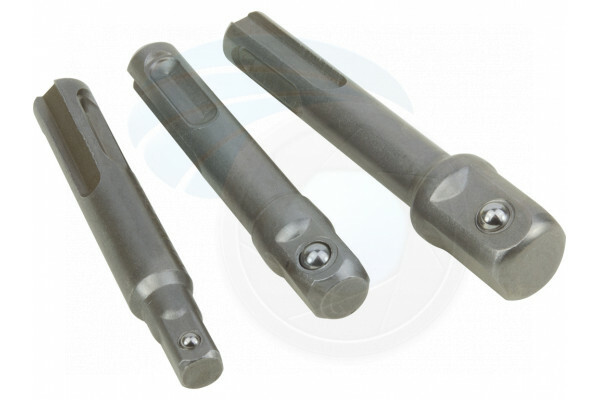 The adaptors are made of 40Cr steel for long life and durability. 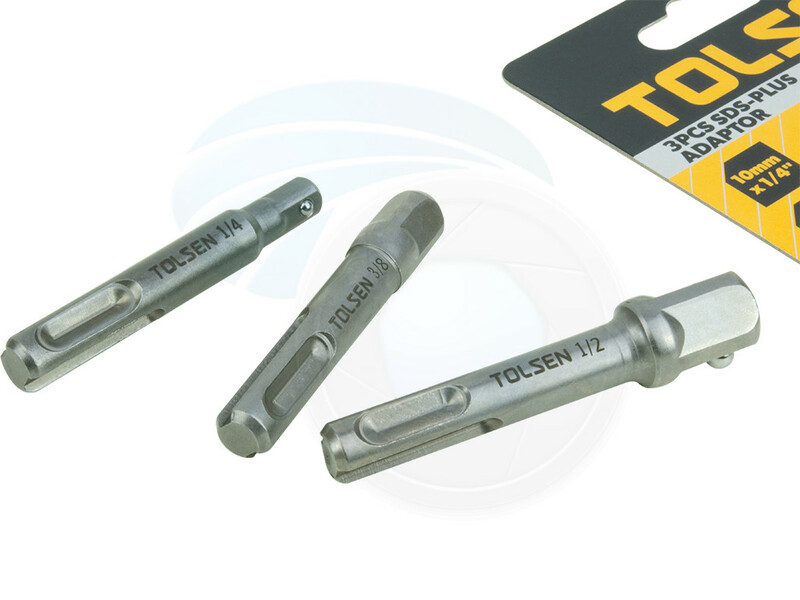 Set includes 1/4, 3/8 and 1/2 inch square socket adapters.